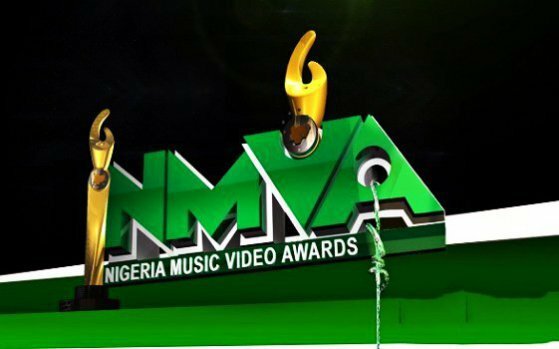 Eko Hotel and Suits played host to the 2016 Nigerian Music Video Awards which happened on the 15th of December. The event was attended by many industry stakeholders, notably present at the awards ceremony was the Ooni of Ife. Some of the winners of the night were Seyi Shay, Reekado Banks, CDQ and Harrysong. Street champ and Headies award nominee Small Doctor won himself an award during the night over the likes of Mr Eazi and Mayorkun.